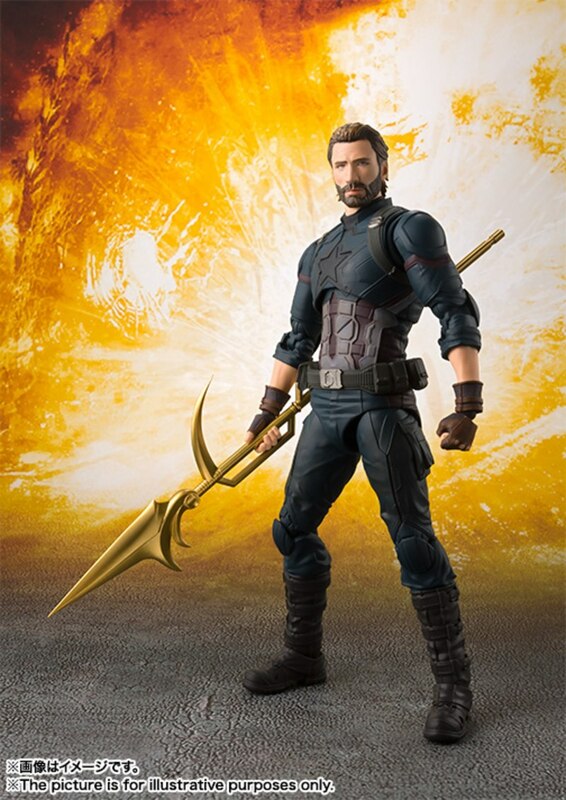 Tamashii Nations has announced that they will be including Black Order member Corvus Glaive's golden spear as an accessory for their upcoming S.H. 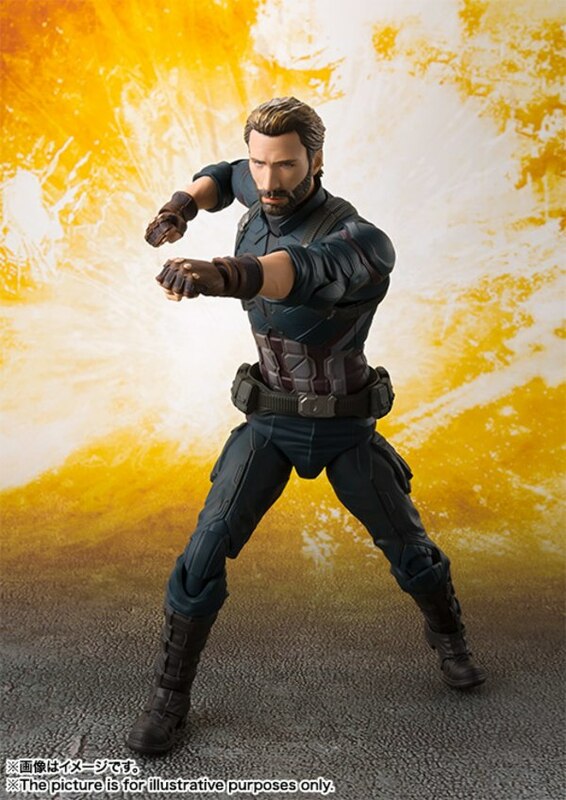 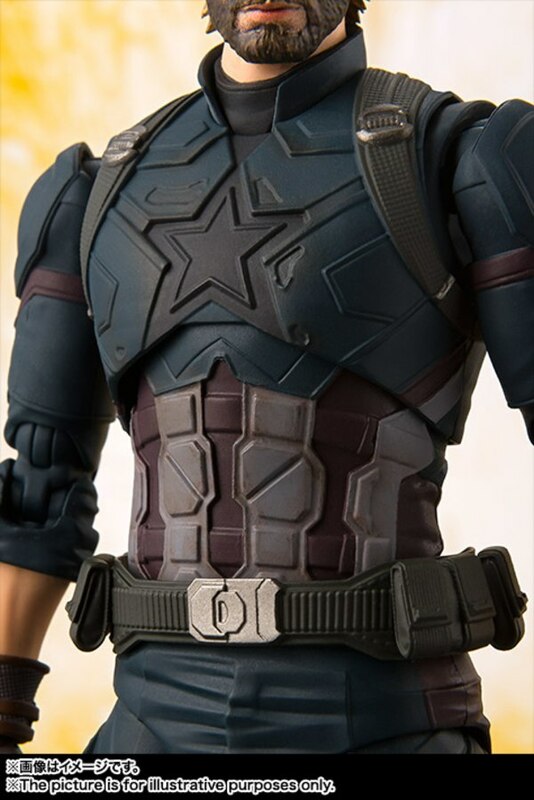 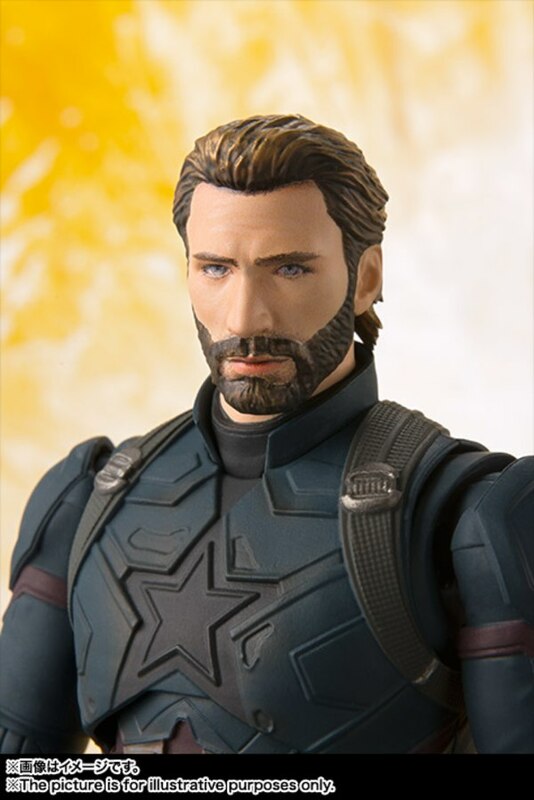 Figuarts Avengers: Infinity War Steve Rogers figure. 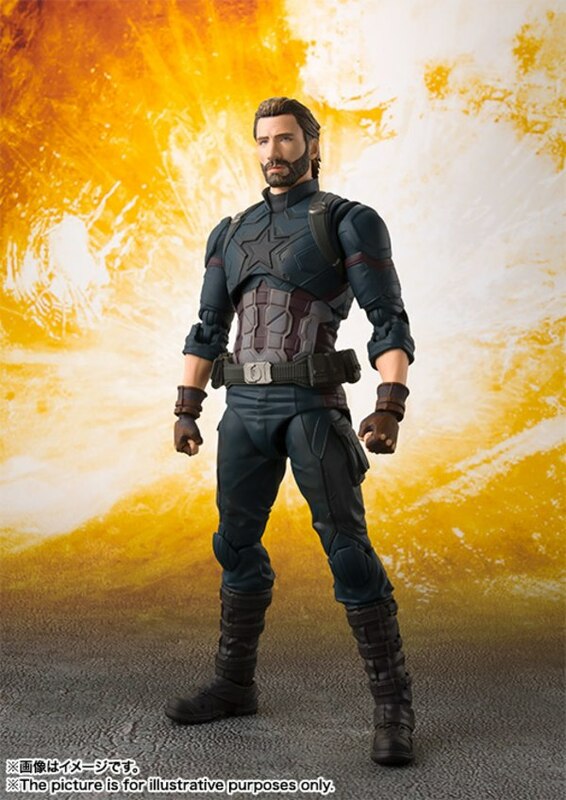 I might find this to be a cool addition except that the Steve Rogers figure continues to be missing two other very most important accessories which are his Wakandian shields. 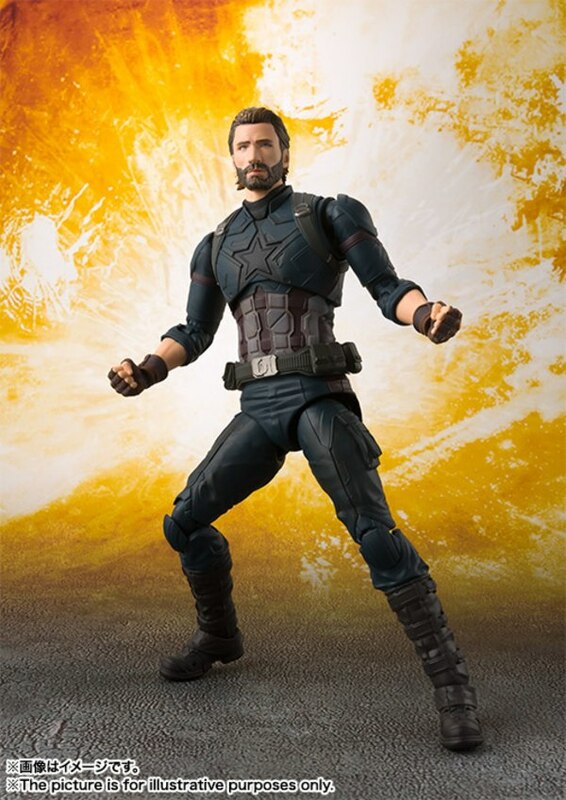 Never-the-less if you are interested in getting this figure you can pre-order it now at BigBadToyStore.com.